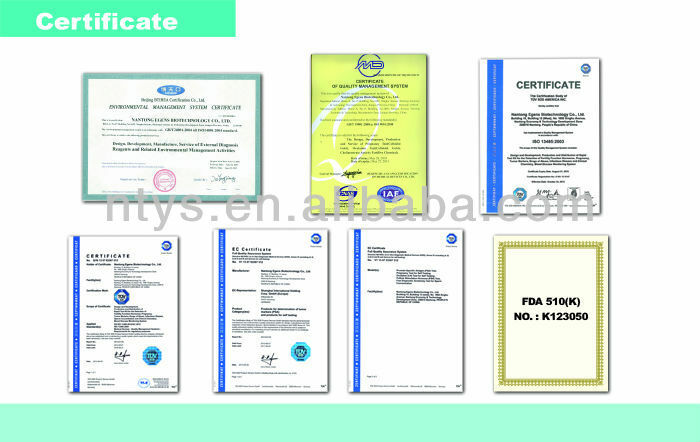 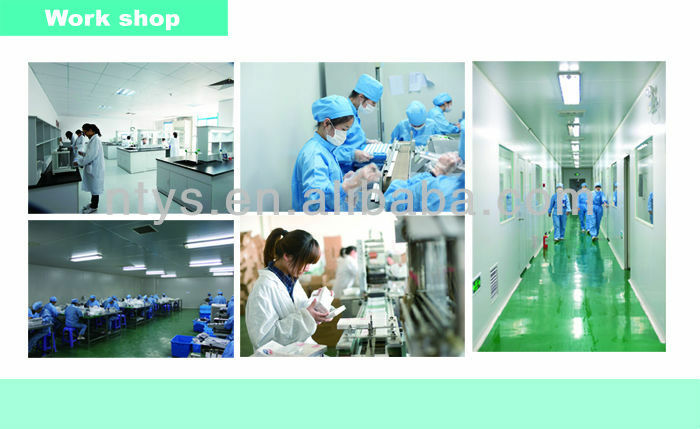 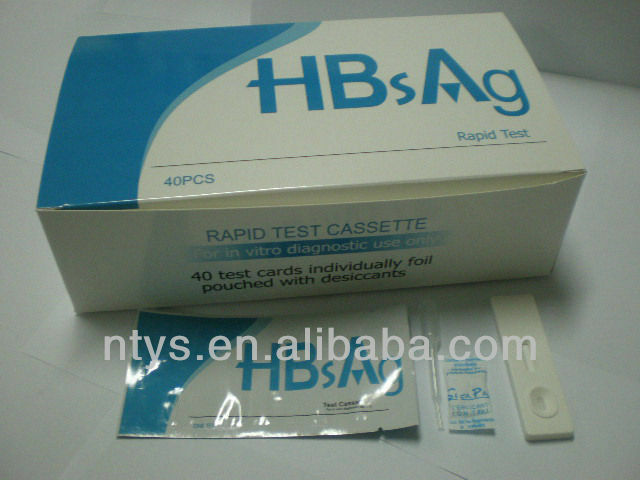 This test is available in strip and cassette format. 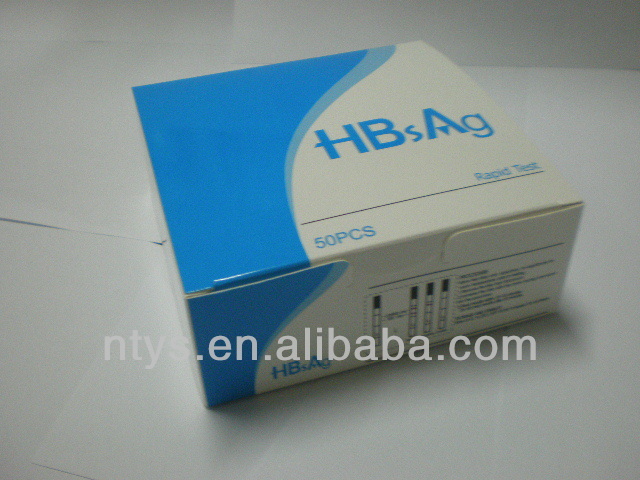 The procedure is simple and requires no additional instrumentation to read the results. 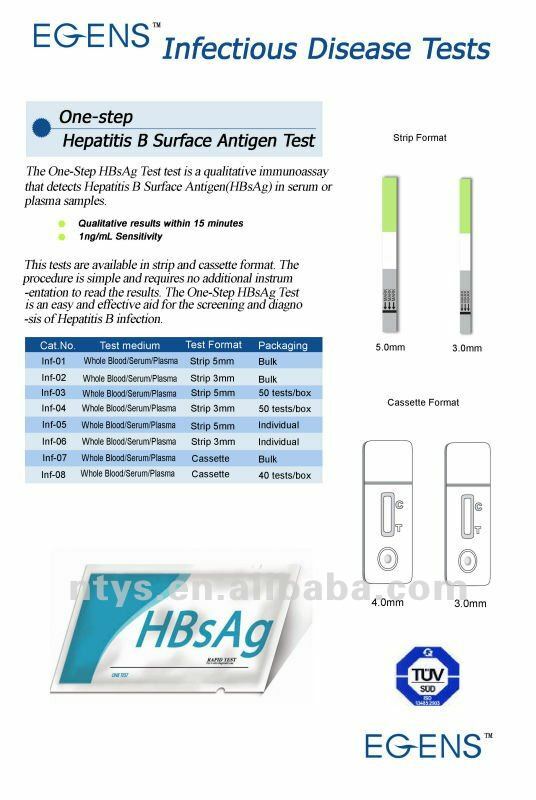 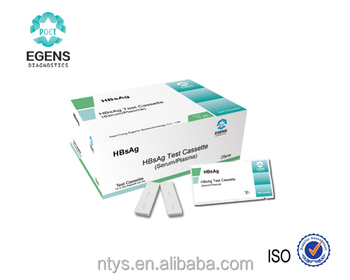 The One-Step HbsAg Test is an easy and effective aid for the screening and diagnosis of Hepatitis B infection.